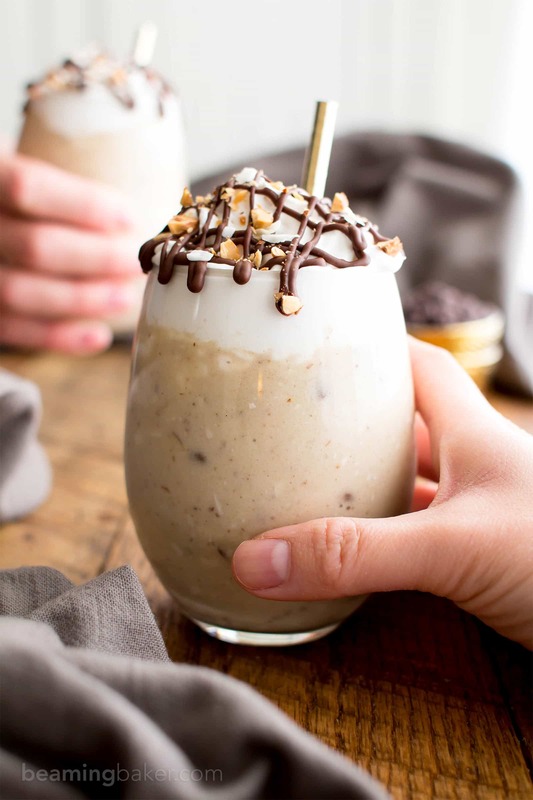 Paleo Almond Joy Milkshake (V, DF, Paleo): a deliciously decadent recipe for thick, creamy milkshakes bursting with coconut, chocolate and almonds! 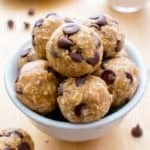 Paleo, Vegan, Dairy-Free, Gluten-Free. Because one Almond Joy recipe is never enough. And apparently neither are 5 (??). Wow… that many?? On some levels, I think that’s a lot… on others it seems like there should be more. But anyway, truth time: are you a fan of Almond Joy or no? With us being in the thick of the summer, I thought, what the heck, why not drop all the Almond Joy treats I can possibly think up? So this might actually be the last one of the summer because I don’t want to scare you away or anything… we’ll save that for September when I will probably test the limits again by sharing another AJ recipe. ???? 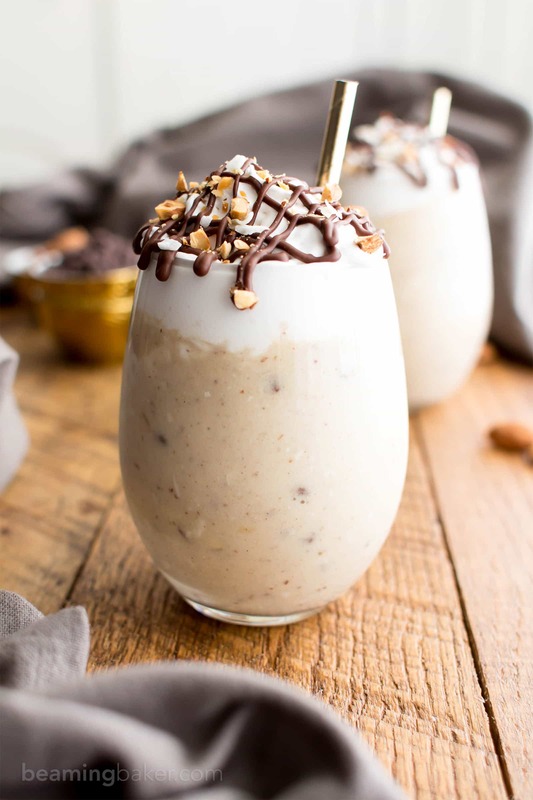 Meanwhile, today’s recipe: Paleo Almond Joy Milkshake is slurpable, sippable, edible and so many ‘ibles that I can’t even count. Btw, when did counting become such a theme of today’s post anyway? About a month ago, I mentioned that BB readers seem to really enjoy milkshakes! 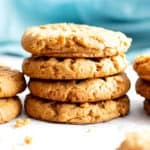 Be it strawberry coconut milkshakes, mango milkshakes, (pretty-much a milkshake, but called a smoothie for some reason) peanut butter ice cream smoothie and more… but what if I called up one of BB readers’ (yep, that’s totally you) most beloved flavor combos: Almond Joy? For those of you who can’t get enough, allow me to present to you, my Paleo Almond Joy Milkshake. It’s thick, creamy, frosty, and seriously packed with so much yummy coconut, almond and chocolate goodness. I made a few different versions ‘til I got this recipe to that perfect spot between too much add-ins and not enough. Et voila: the Milkshake of the Summer! 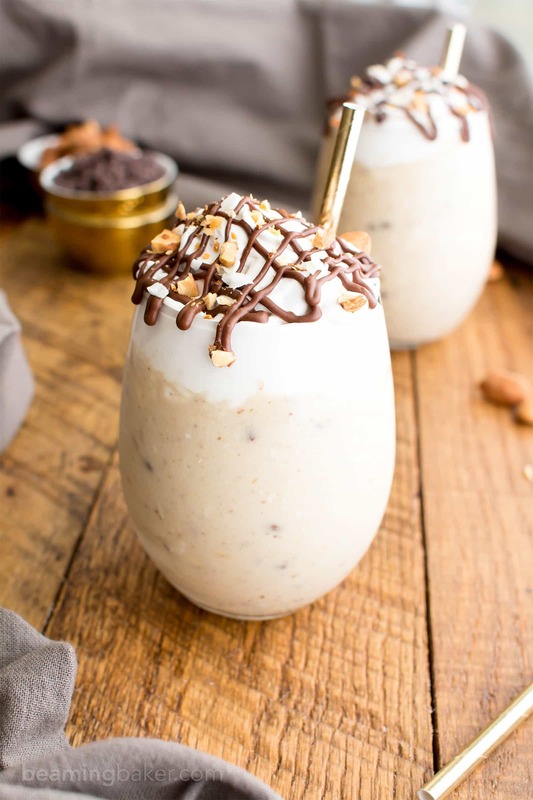 Paleo Almond Joy Milkshake (V, DF, Paleo): a deliciously decadent recipe for thick, creamy milkshakes bursting with coconut, chocolate and almonds! 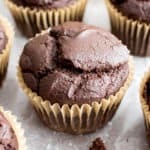 Paleo, Vegan, Dairy-Free, Gluten Free. Add bananas to a blender or food processor. Blend until crumbly. Add coconut cream, maple syrup and vanilla, blending until smooth. Scrape down the sides of the blender as needed. 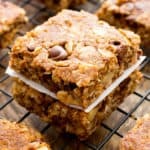 Add ice cream, coconut, almonds and chocolate chips, blending until well incorporated. Pour into cups. Optionally, top with coconut whip, chocolate sauce and your favorite toppings. Enjoy! 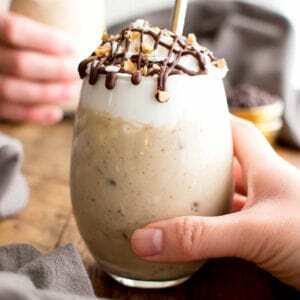 - Adapted from my Almond Joy Ice Cream and my Paleo Mocha Frappe. 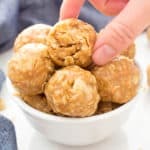 - *You can use canned coconut cream, or you do the following: Allow a can of full-fat coconut milk to settle for 1-3 days—set it in a stable, cool environment. Open the can and scoop the firm, creamy white part off the top—this is the coconut cream. 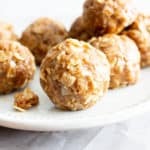 - **If you can't find paleo ice cream, you can use ¾ to 1 cup of my paleo Almond Joy Ice Cream, and leave out the coconut flakes, almonds and mini chocolate chips from this recipe. - More frozen drink recipes: Mango coconut milkshake, peanut butter hot chocolate smoothie, triple berry smoothie. Since you’re in the neighborhood… make that the delicious Paleo Vegan Frozen Drinks Neighborhood (okay, that was a long name)… why don’y you try my Paleo Mocha Frappe? Easy to make and super refreshing. Sip your way to sweet summer bliss: 3 Ingredient Paleo Mango Coconut Milkshake. 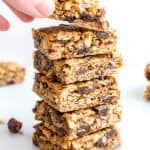 I’m kind of obsessed with chocolate, banana and nuts, and the added coconut just adds that extra layer. 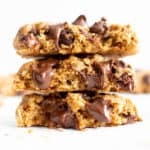 I love all the Almond Joy recipes on the blog – thanks for your creativity! They all just go SO well together, right? 🙂 Aw, thank you! I appreciate the sweet words! My favorite milkshake is anything that has chocolate in it – and this one does! 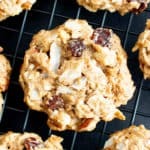 Yay for not stopping at one almond joy recipe – looking forward to the other 5 or 15 you share! Happy Monday Demeter! 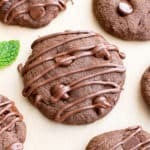 There can never be too many almond joy recipes! 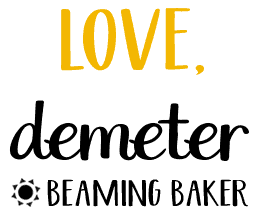 I’m loving yours, Demeter! Especially this shake! It looks so thick and creamy, just the way I like them. And I love shakes (and smoothies) that you have to almost eat with a spoon…the best kind! So pretty too, and perfect for summer! Hope your week is off to a great start! Oh yeah!! LOL on your comment. Enjoy! This milkshake looks so good! You might have made this milkshake for the summer months but it still works for the fall months if you ask me. I love how simple this is to make and how nutritious it is as well. Thanks for sharing this Demeter.